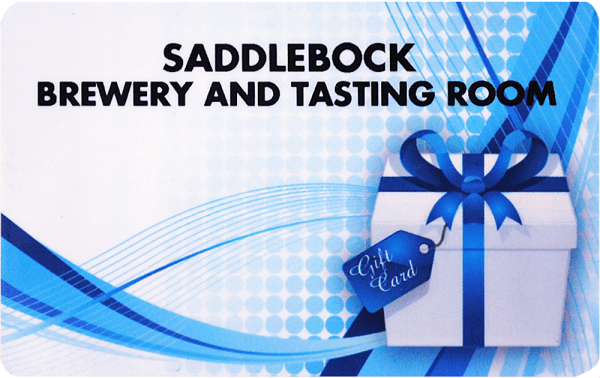 Saddlebock Brewery $500 Gift Card Free Shipping! Saddlebock Brewery $100 Gift Card Free Shipping! 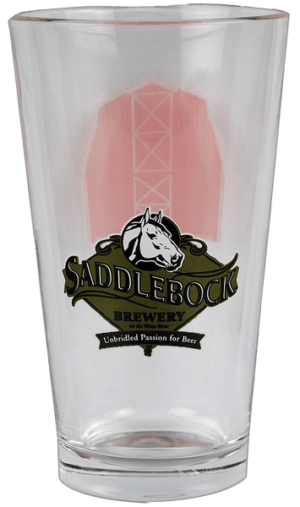 Saddlebock Brewery $50 Gift Card Free Shipping!